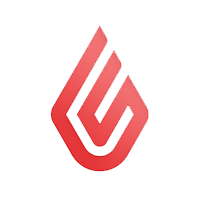 Focus POS is an all-in-one restaurant management software and POS system. 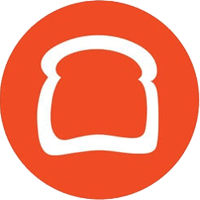 Its features include mobile POS, online ordering, multi-check dashboard, cloud-based reporting, and more. In this article, we cover Focus POS reviews. Ready to get started? Request a demo. As of the date this article was written (March 12, 2019), there aren’t many positive Focus POS reviews online. However, some users found the software easy to set up and use. There are few negative Focus POS reviews online as of this writing. However, some users complained about the lack of software updates, its outdated user interface, and the recurring system glitches on reports. One user who left a negative Focus POS review on Capterra said that the system sometimes randomly changes dates when they are attempting to run reports. Focus POS pricing is not readily available on the website. It’s stated that it can be purchased as a unit or as a subscription through certified dealers all over the country. Similar POS software can cost between $30 and $300 per month for the software and around $1,000 and above (one-time fee) if hardware is included. Ready to get started with Focus POS? Request a demo. How can people find out if there’s a Focus POS dealer or reseller in their locality? Interested users can call (800) 775-0996 or e-mail Focus POS’ sales team to find out if they have a dealer in the area. What types of reports can Focus POS generate? Through the nFocus dashboard, Focus POS can generate net sales, labor costs, check averages, sales by period, overtime warnings, credit card status, VIP pricing status reports, and more. What other food service industries can Focus POS cater to? Focus POS’ services can be utilized by many food services industries, such as the table service, quick service, fast casual, cafe, delivery, frozen yogurt, franchise, and food truck industries. 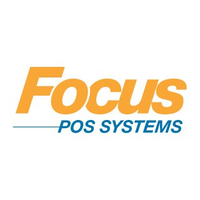 Have you read these Focus POS reviews and are still not sure if it’s the right fit for you? Read our reviews of all top restaurant POS software or check out one of these three Focus POS alternatives.